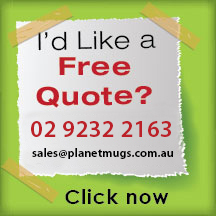 The quest for a mug that leaves a lasting impression is finally over. With this beautiful mug that is shaped somewhere in-between an urn and a flask, attaining classy and timeless is now possible even while doing something as simple as sipping on a freshly brewed sup of coffee. 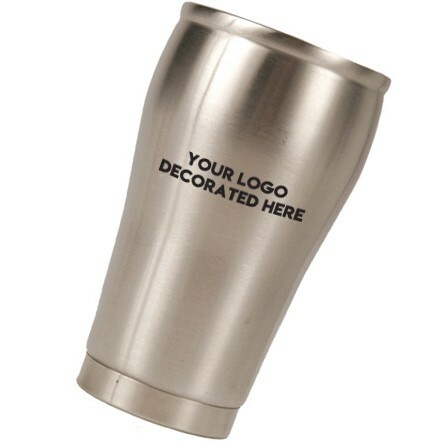 Designed from top-grade stainless steel, each mug has a double wall that serves the purpose of adding functionality in how it is used. This mug has a top that is wider than the bottom thus giving a beautiful look while also serving the function of helping the beverage inside the mug to cool at different temperatures. The top part will cool down way before the liquid that is at the bottom of the mug. It is the best mug when looking to remain trendy, classy and sip your hot beverage at your own pace. Additionally, this mug has no handles. 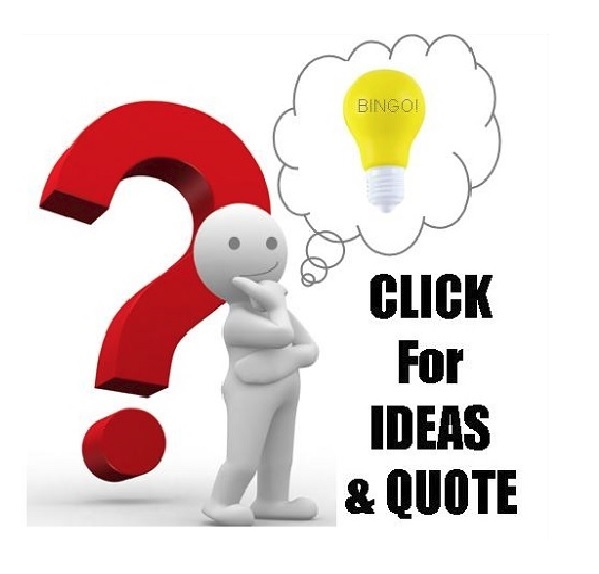 The smooth empty exterior gives more than enough options for the owner to use novelty items such as cup warmers to keep the mug and its contents warmer for longer. 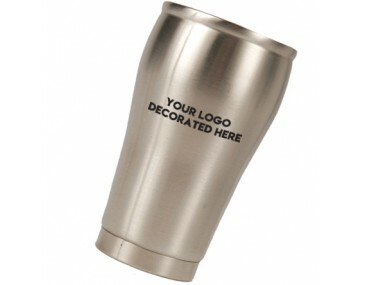 The top rim has a smooth, thick finish that supports the bottom lip when drinking from the mug. Each mug comes in a white box ready to be given away as a present. Ideal for advertising to premium users. 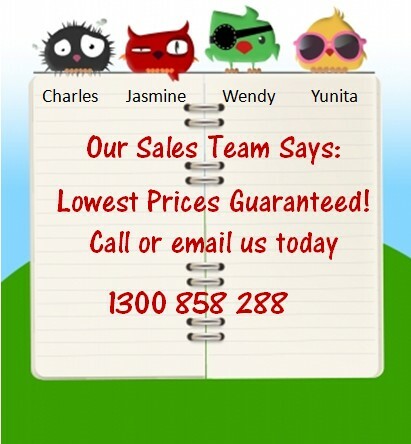 All prices displayed on the website include a 1 colour and 1 position printing of your logo. The print setup price is $60 and applies per colour/design. GST is excluded from these prices. 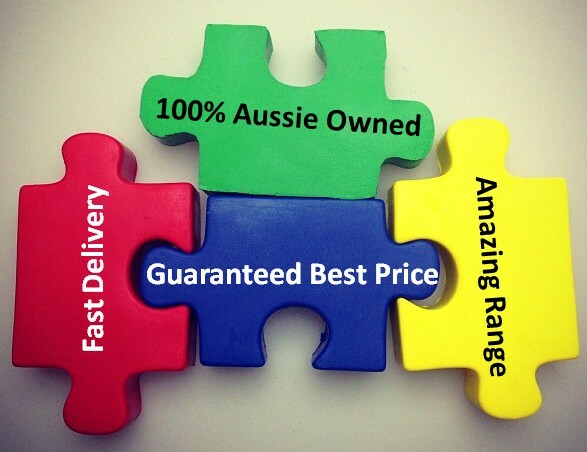 We only deliver within Australia. The standard turnaround time is two weeks from artwork approval and invoice payment.